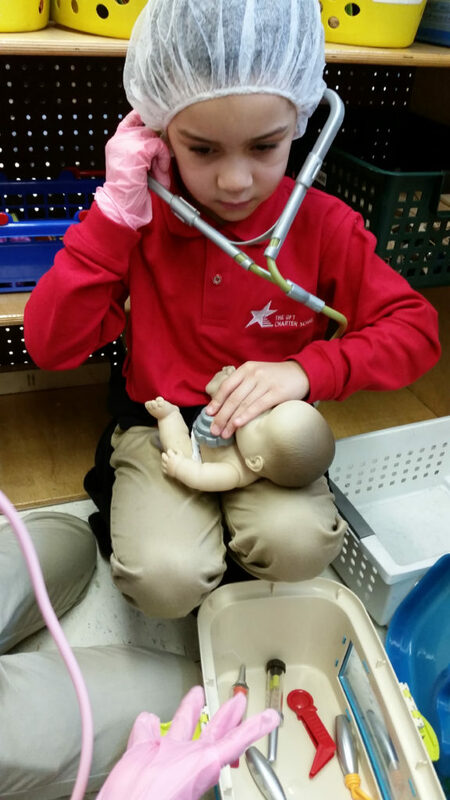 How do you define play and choice time in early childhood classrooms? 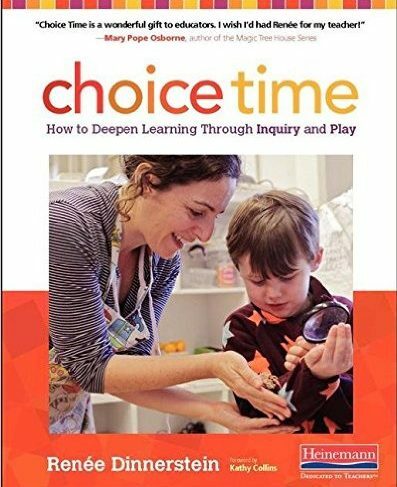 Brett Whitmarsh, Director of Digital Communications and Social Media Manager at Heinemann Publishing, and I took some time out during the 2016 NCTE conference to have a serious conversation about the topic of my new book on Choice Time. In my book, I wrote that, “play is an engine that drives learning.” “During choice time, children choose to play in a variety of centers that have been carefully designed and equipped to scaffold children’s natural instinct for play.” I presented a good deal of information on what teachers need to consider when they set up choice-time centers that promote inquiry-based, guided play in a classroom. I also summarized the research, describing the different kinds of play and why they are important. I believe that it is important for teachers to be able to cite research when discussing the importance of play in early childhood (pre-k – grade 2) classes. Choice Time allows children opportunities to engage in joyful, important, playful, age-appropriate work that will empower them to become lifelong learners. Renee: Well, when I think about choice time, first I think about children and play. When children play, there are basically two different kinds of play. One play is free play. The other play is guided play. Free play is when children are out in the schoolyard and they’re running around and someone picks up a stick and the stick becomes a sword or it becomes a magic wand. They have their own agenda. Nobody else is involved with that agenda other than the children. That’s their agenda. 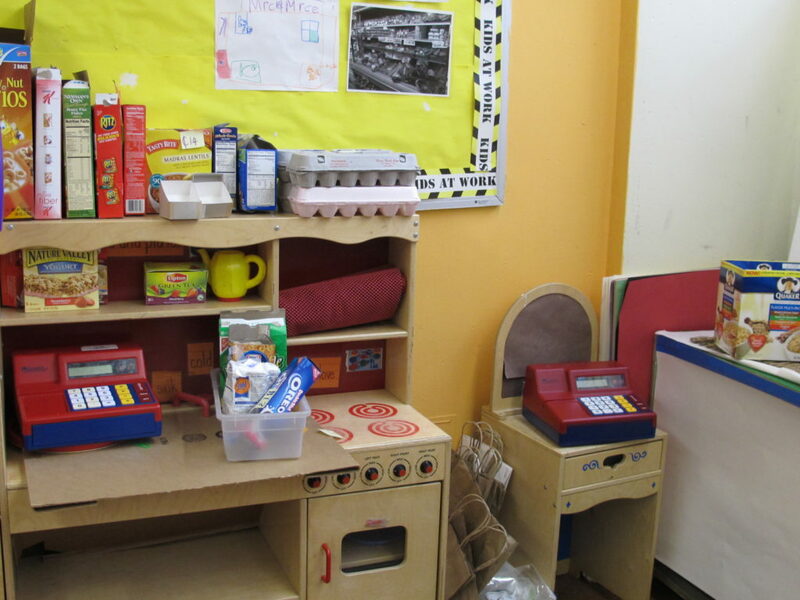 Guided play is when the teacher sets up different centers for play and investigation. The teacher decides what the room is going to look like, what the center is going to look like, how much space she or he is going to allot for the center, what materials will go in the center. Then what happens in that center is up to the children. The children are not guided in what they do. It’s totally up to them, but the teacher has a very important role in setting up a play environment, an investigation environment, an exploration environment for the children. Brett: Why are choice time and play so important? Renee: Play is what drives children’s learning. First of all, it’s joyful. We want children to have joy in their life. That’s really important. It’s important to me as a teacher. Lev Vygotsky, the Russian psychologist, I’m going to read something that he said. “In play, the child is always behaving beyond his age, above his usual everyday behavior. In play, he is, as it were, a head above himself.” Children grow in play. They do things that extend their learning. It’s an engine for driving the learning that children have. In choice time play, the children are able to actually incorporate all the other things that they’ve done all day, all through the week, and bring it with them into these centers that they have. What’s really interesting is that when children are playing they get to practice what they think it’s like to be an adult. Sometimes for an adult it’s funny to watch it because it’s taking it and twisting it a bit. It’s the way that they think. Brett: On that, how can teachers connect choice time centers to classroom studies and the curriculum? 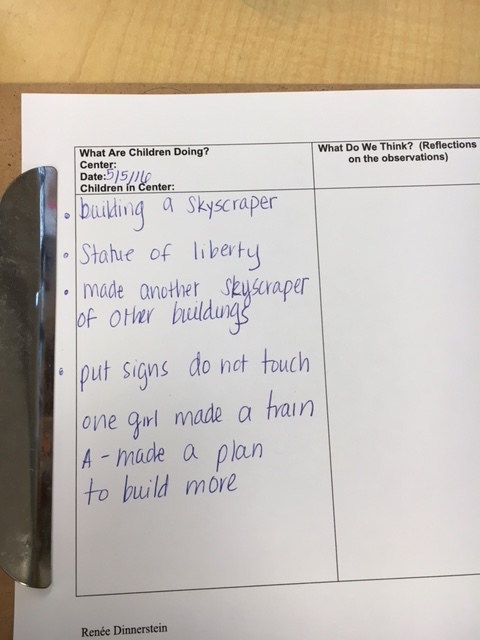 Renee: I think it’s so easy to make connections to the curriculum during choice time. Probably as you go up in the grades it happens even more so. For example, I have something in the book. Can I read from the book? Renee: This was a first grade class in Manhattan on the lower east side. They were doing a subway study. They were going on many trips and interviewing people and learning all about it. During choice time these were some of the things that were set up: comparing subway maps from different cities and creating a subway map with a key for stations and routes for children’s own imaginary city. They created an imaginary city. 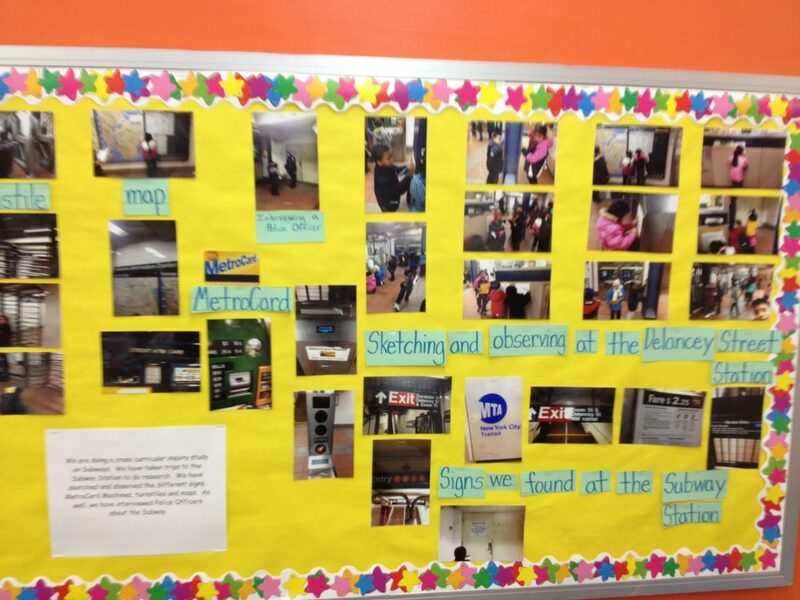 Polling classmates about subway ridership, creating a graph and sharing the information, designing subway car models using photographs and sketches, using subway sounds. This was in one class where they did this, subway sounds to create a musical. They recorded it. They made their own subway music. Writing and illustrating poems because there is something on the New York City subway called Poetry in Motion. They were making poems to go into the subway. Painting a subway mural, constructing subway cars out of blocks, using an interactive white board to research subway routes, and planning out trips that they were going to take. They made a subway station in the classroom for the dramatic play. They created a turnstile after going to the subway and doing sketches of it and seeing how it worked. This is just one example of how it is, but if a class is doing a neighborhood study, there are so many things they could do in terms of recreating the neighborhood, opening up a store in the dramatic play area, going to a store and buying things and cooking it in class. There are a tremendous amount of connections and always, always ways for children to record things that they’re doing. Brett: Well, I think you just spoke to this with the subway example, but how do you see schools implementing choice time in their classrooms? Renee: Now, is the question how do I see it or how do I want to see it? There’s two different things there, but in the best case scenario, in the very best case scenario, for kindergarten for example, choice time is scheduled during every day because it is so important. It’s scheduled during a prime time during the day. I mean, I used to do it first period, but I think that after maybe reading or something, but not at the end of the day because when it’s at the end of the day these five and six and seven year olds have been doing reading and writing and math and phonics. They don’t want to be thoughtful about what their play is. They just want to just hang out and do it. In the best case scenario the scheduling is very important. Also I think that just as with the reading workshop and the writing workshop, the teacher has to really be planful about what is happening. The same thing for choice time. Observe the children. Write down what the children are doing. Reflect on what you’ve written. Think about, based on what I’ve reflected, what are my next steps? What am I going to do? Have conversations with children about that. When choice time is really working super well, then children start coming up with their own ideas for centers that are important for the classroom. 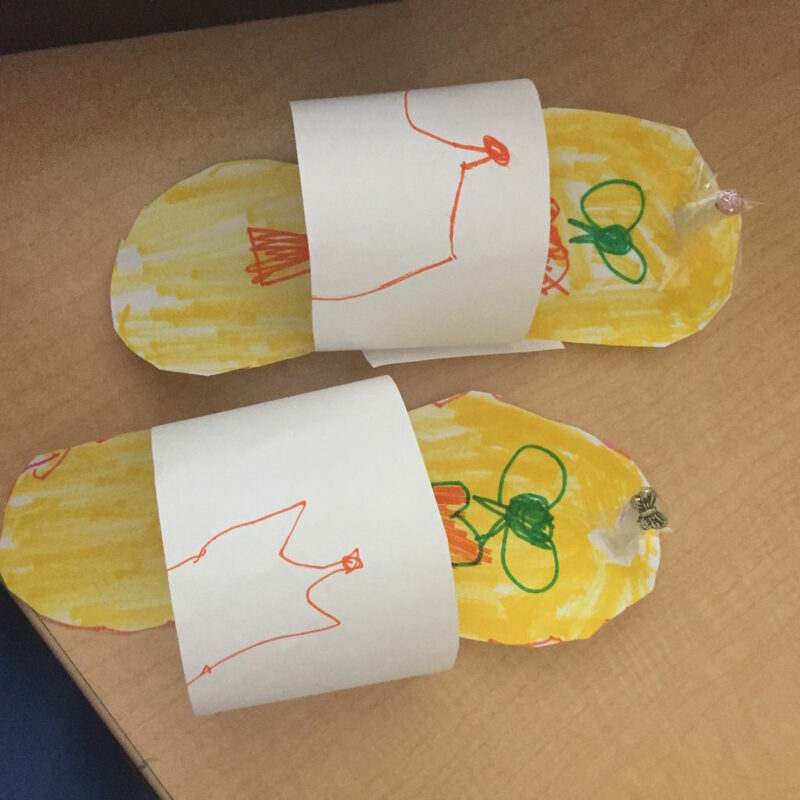 For example, in a kindergarten class that I’ve been working in this year, for some reason, I don’t know why, but some of the children, they wanted to open up a shoe store. They wanted to make their own shoes. The teacher asked them to explain what they needed and what they were going to do. They were very clear about what they wanted to do. She set out the materials. They traced their feet. They measured each other’s foot. They basically made shoes. They made thongs. Then they said it needed to be in plastic bags like in the store. They put it in Ziploc bags and hung it up and opened a shoe store in the dramatic play area. Renee: This was a children-driven … Sometimes it’s more the teacher driving it or a collaboration between the children and the teachers, but this case it was totally child-driven. Brett: Talk about the importance of trust in the classroom in choice time. 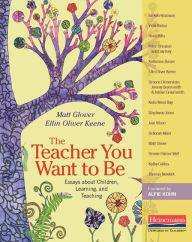 Renee: I think that trust is the essence of choice time because as I have said before, the teacher sets up the centers. The teacher puts out material. The teacher arranges the room so that children can work independently. Then the teacher trusts the children to know what to do with those materials. Sometimes it may not be what the teacher is thinking. Sometimes you may think, “Oh my goodness. What are they doing there?” You could always sit down with a group of children at the end, at meeting, and talk about, “Tell us some more about what was happening there,” but this element of trust is crucial. Children need to know that they need to have agency and need to know that the teacher respects that agency. Trust them to know what to do and to know how to play, to know how to explore. Brett: Building off of that, maybe a teacher who has just read the book or is in the middle of reading the book now, and they’ve not done that before, they’ve not experienced that opportunity of trust. How would you advise that teacher? Renee: I think one of the things that I tried to do in the book was for the different centers, the basic centers, to be very explicit about not just what to put out and how to set it up but how to introduce it. That is so important, how to introduce a center and how to introduce it slowly. Then after you introduce it, to go back again and to then go around in a circle back again in a meeting to what was talked about at the mini-lesson before the children went out there. I think that maybe for a new teacher, to not have too many centers. There’s nothing wrong actually, with having doubles of the same center. That’s okay. Some children are going to the art table here and some children are going to it there, but I think that it’s just really … Take it slowly. Take it really slowly. You see there is something that a lot of teachers do, which are literacy centers, which are valuable in their own rights, but literacy centers all have a task. Teachers are used to that. They’re used to knowing that children are going to come out of a session with those literacy centers and know and come out with a product or a solution or something like that. Don’t expect that. Get comfortable with understanding that that’s not what this is all about. 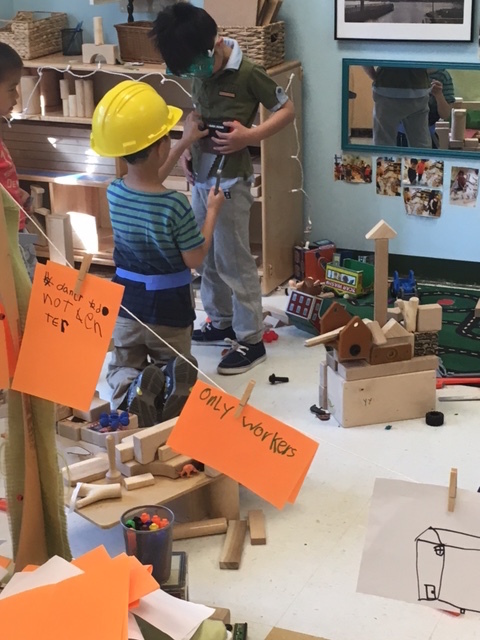 This entry was posted in Investigating Choice Time: Inquiry, Exploration, and Play and tagged Brett Whitmarsh, Choice Time, free play, guided play, Heinemann, Lev Vygotsky, Literacy Centers on January 14, 2017 by Renee.